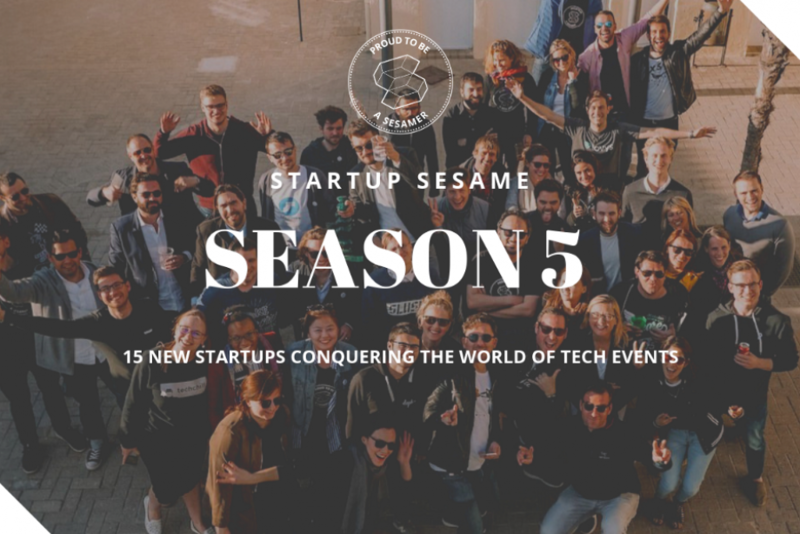 These 15 startups were selected among over 300 applications from 55 countries by Startup Sesame and partner events as previous seasons. With this year’s pool of applicants to Startup Sesame program, 45% of the Top 80 Startups had a women founder in the team. However, when diving in closer, Startup Sesame found that only 9.1% among the total founding members were women. Hence, Startup Sesame is proud to present its 15 selected startups of whom 10 are women lead Tech companies. More impressively, female leadership was not a selection criteria. 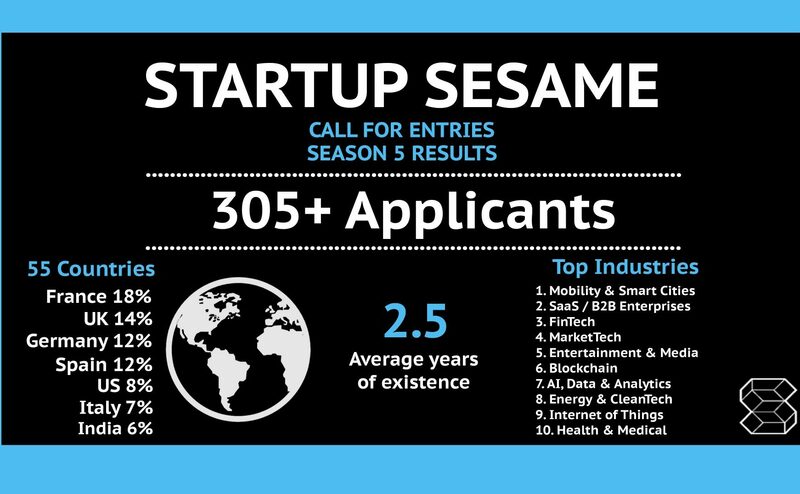 Instead, Startup Sesame encouraged its network to share the Season 5 entry with women lead companies. An impressive amount of excellent female lead tech companies followed the call. Here, two companies are especially striking with three female founders in the team. Localyze from Germany supports international employees throughout the whole relocation process with an all-in-one software solution covering everything from visa to social integration. From Sweden, the team of Ceretai provides automatic analysis of biases in media. In addition, this year two International startups are among the Top 15, Xapix from the United States and Carbon Upcycling Technologies from Canada. 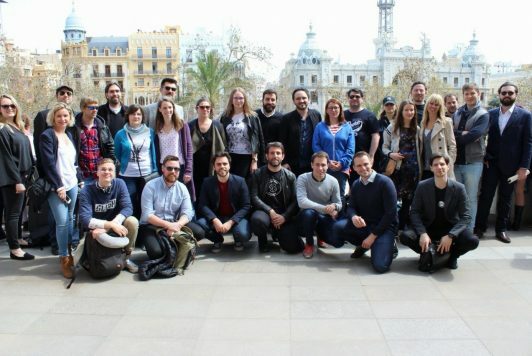 Startup Sesame is gathering its community of event organizers, mentors, tech insiders and investors in Valencia to introduce the 15 new startups of the fifth season during the annual Sesame Summit. Startups will have the chance to pitch to an international group and will go through the program planning for the next 12 months. A number of renominated speakers will be leading through the Summit in workshop and networking session. With over 50 speakers, the latest addition includes Dex Torricke-Barton, formerly the Head of Communication at Google, Facebook, SpaceX and now Director at Brunswick Group; Patricia Pastor the Manager at go:Hub; Jehan de Thé the Group Public Affairs Director at Europcar Mobility Group; Carolina Brochado, Investment Director at Softbank Vision Fund and Yann de Parscau, the M&A and Head of Partnerships at Michelin Food&Travel. 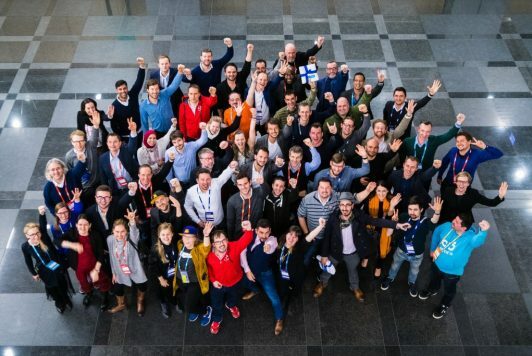 Launched in 2015, Startup Sesame became the first European event acceleration program for startups and is now the largest network of Tech events collaborating closely with 30+ partner events: Slush, Pioneers Festival, TechOpenAir, 4YFN, EcoMotion, New Mobility World, Mondial Tech, Challengers, Symposium, Stockholm, Leaders Paris, EuropaVox, Sonar+D, SF Music Tech, Arctic15, TechBBQ, South Summit, Lisbon Investment Summit, TechChill, World Summit AI, Pirate Summit, Web2Day, Autonomy, France Digitale Day, DigitalK, Webrazzi Summit, InfoShare, STHLM Tech Fest, BDL Accelerate, WORLDZ, Robotex, Unbound, SaaStock, Startup Village, Leap Summit, Hello Tomorrow, Podim, and Turing Fest. Startup Sesame’s unique event acceleration program supports startups looking to develop cross-border connections and to grow their business internationally. Selected startups become “Sesamers” and join a community of Tech event insiders. They get premium access to conferences and tradeshows, visibility, guidance and mentoring sessions with a pool of international experts. The event on April 5th will be hosted as part of the Sesame Summit 2019, uniting Tech events in Valencia. With over three million in investments, 500 International visitors, expert speakers, event partners and leading investors, the annual Summit welcomes the world of Tech events for a one of a kind two-day event experience. Partners include Atomico, Europcar Mobility Group and go:hub. As well as pronounced partners from Spain such as the Ajuntament de Valencia, VIT Emprende, VLC Tech City, Asociacion Valenciana Startups and the Generalitat Valenciana.